Does the Buck stop at Buckingham Palace? However John Christensen, TJN’s Director, had some strong words for the U.S. Department of Justice. On a less flippant note, our history of the Cayman tax haven shows a constant pattern. First, Cayman denies being a tax haven and calls itself a responsible, clean, well regulated international financial centre. Then a scandal is discovered, usually by the U.S., and Cayman grudgingly agrees to clean up that particular part of that particular sector. The rest carries on. The ‘we are not a tax haven’ meme gets wheeled out. Britain could have stopped this, as we’ve often demonstrated. But it chose not to. What is more, Cayman is keen to avoid the ire of the all-powerful United States, so it will probably make some changes in response to this. But will it afford the same courtesy to more vulnerable, weaker countries? On past form, it won’t. More justice for richer and more powerful countries; less justice for the weaker and poorer. ‘Twas ever the tax haven way. And, if you haven’t seen it already, take a look at this. DoJ hat tip: Clark Gascoigne, FACT coalition. 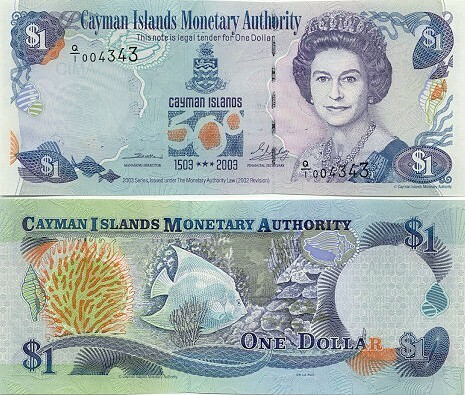 How the Cayman Islands became a tax haven.